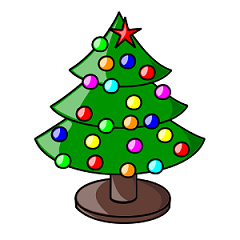 We are having a Christmas Club Night on Thursday 18th December 7:30pm until 10:00pm, there will be food & drink, badminton games and other activities. If you come on that night please can you bring a food item with you. If anyone has any ideas of activities you would enjoy then please let us know. The first club night of 2014 will be on Thursday 8th January - 19:30 until 22:00.